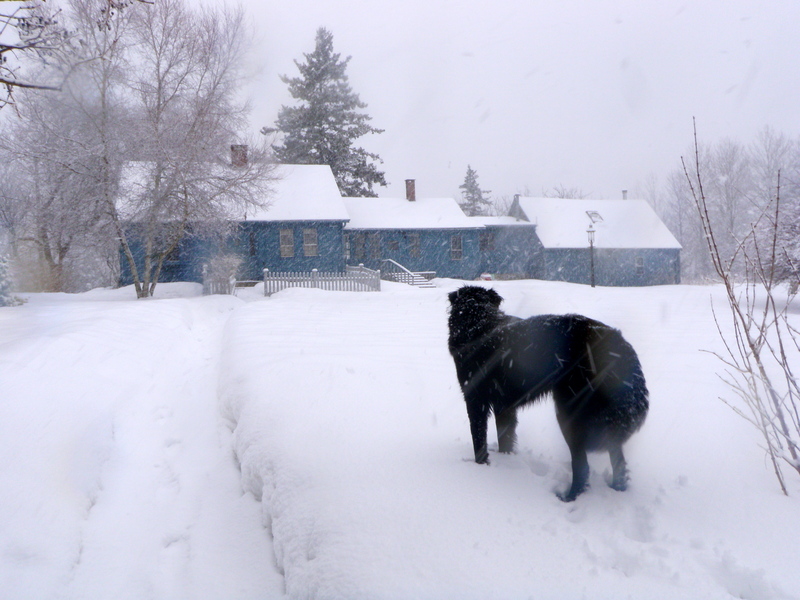 This morning I’m putting the finishing touches for publication on a story I wrote last winter about hiking in a snowstorm in the Maine woods and it’s taking me right back to Tenants Harbor. 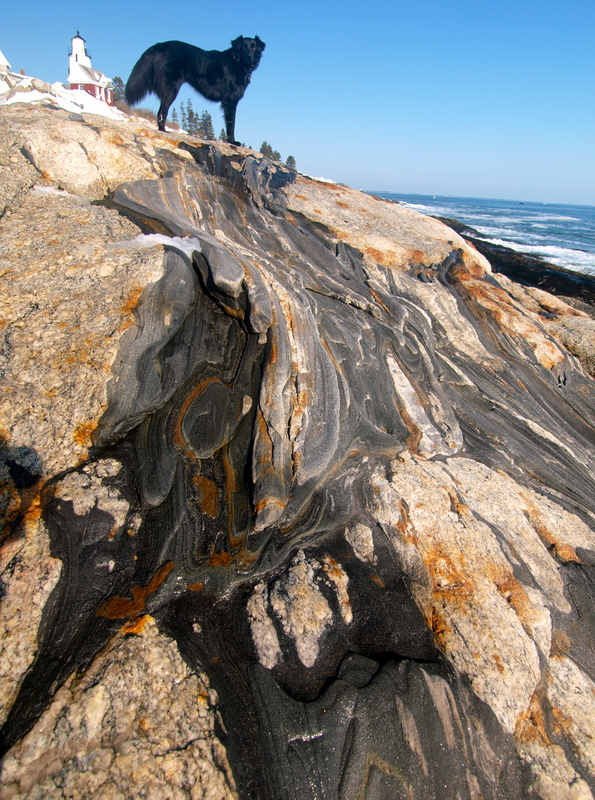 Just in case you’re getting tired of the desert, here’s the Maine coast! 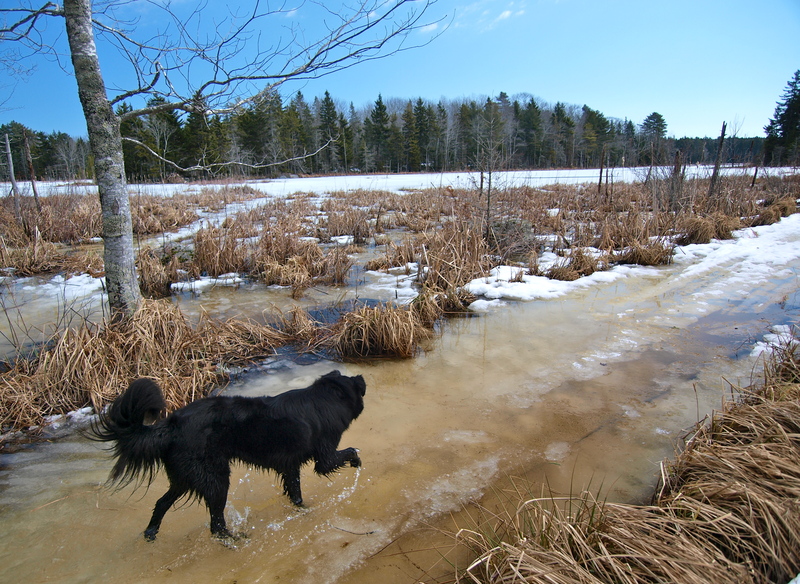 Brrr… I prefer the desert, but D.O.G traisping through the thaw was cute. That moonrise is still one of my favorite pictures that you’ve ever taken. Thanks! 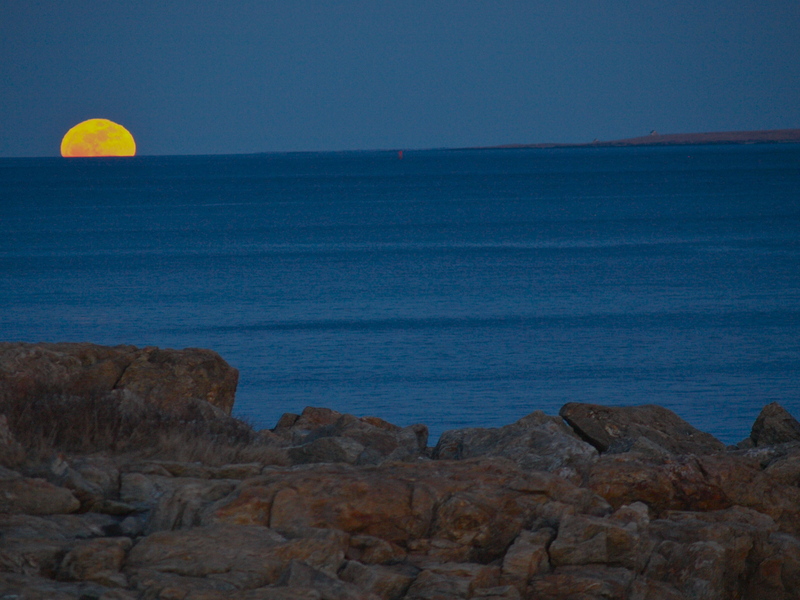 That was the perigee moonrise, right before I left Maine. By the next full moon, I was in New Mexico! Your photos are outstanding! 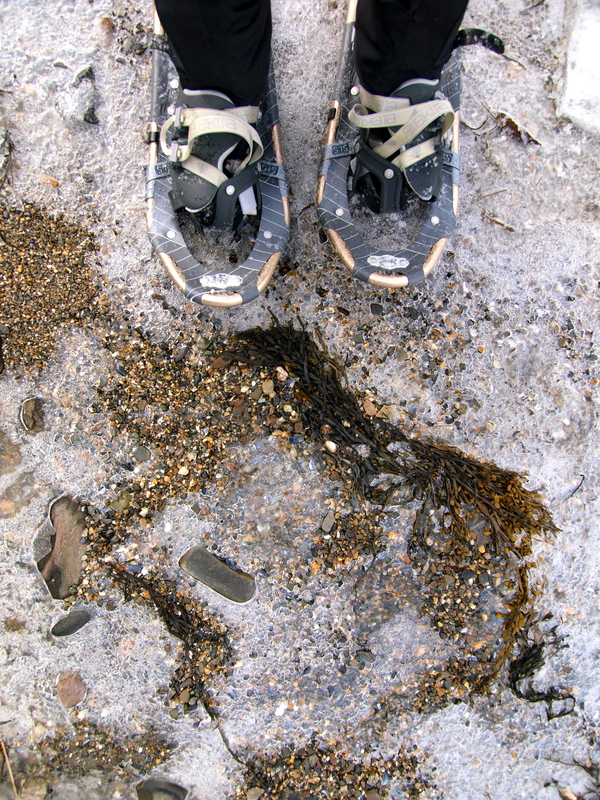 I reading backwards so hopped from the Grand Canyon to the coast of Maine. You certainly know how to live. Thanks Darrel! 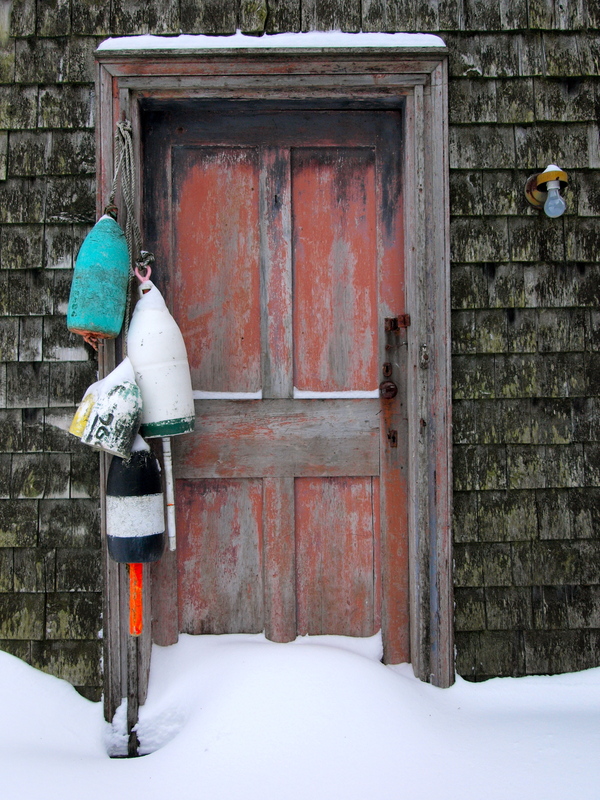 Maine is a wicked place, especially in the winter.